We are McGregor Concrete, proud Southland concrete producers since 1955. Providing high quality ready mix concrete, aggregate and lane maintenance services. We cover a wide area, from Fiverivers to Invercargill and surrounding areas. 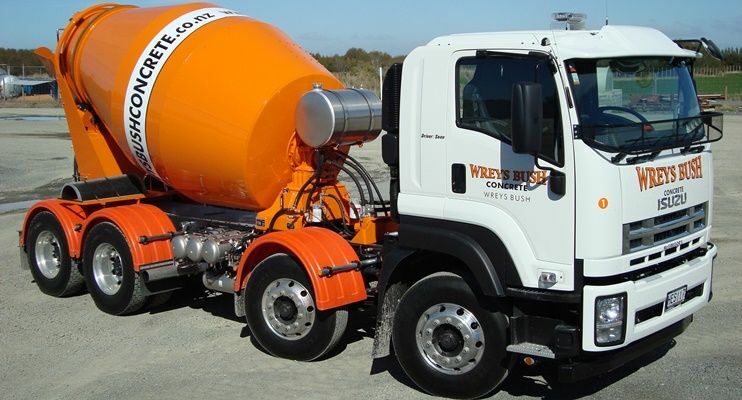 Wreys Bush Concrete - Quality Certified Concrete and Aggregates, If you want the Best... forget the Rest.